So we had an amazing day in work today!! 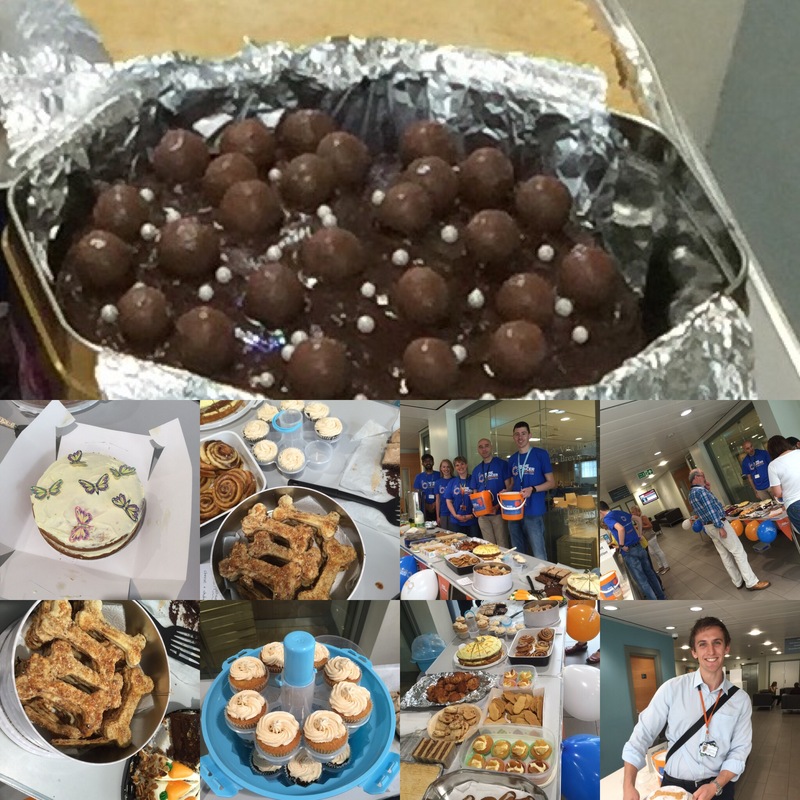 We did a cake sale in aid of Bone Cancer Research Trust which is the only charity in the UK that provide information and support for people with primary bone cancer as well as funding research, including in my lab, into the disease. It is an amazing charity that is only 10 years old this year- which is actually very poignant as this is the start of the age range for those most affected by this devastating and incurable disease! 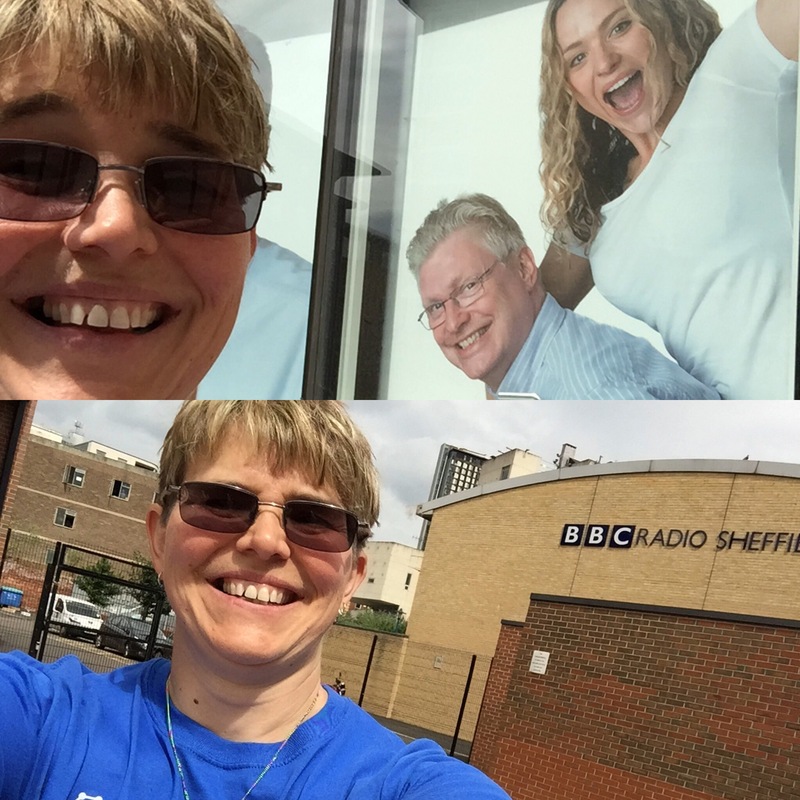 I also got to tell the people of Sheffield about it as I was a guest on he drivetime show of BBC Radio Sheffield! So…. We managed to raise to day an amazing £293.91p!!! I will be back with some more info about how you can help us raise funds and awareness further- we have a raffle ongoing with some amazing prizes and for my sins I have also managed to sign up 10 of us, INCLUDING ME! !, to the Sheffield cross-country 10k!! 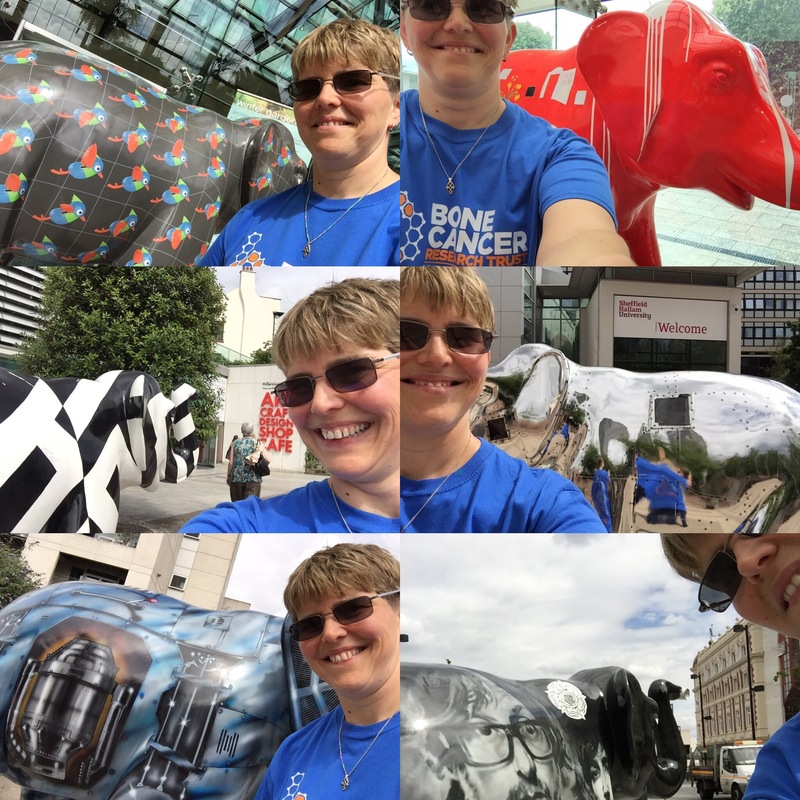 Oh- and I got to do a bit of Sheffield’s answer to #PokemonGo -#herdofsheffield spotting!